Amy and Ben are happily married…until they decide to send their 3-year-old son to preschool. 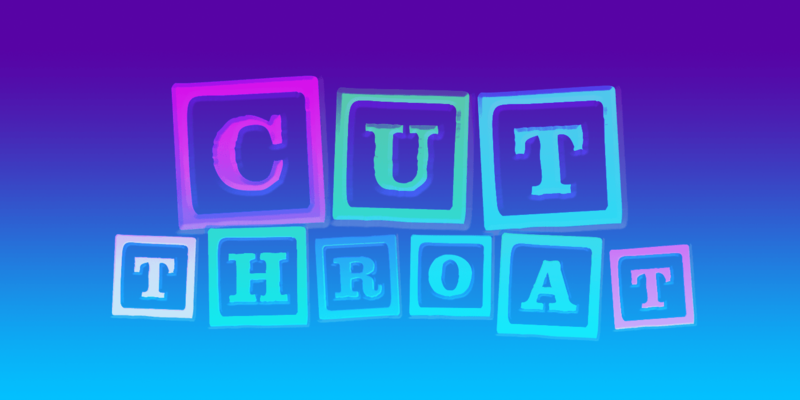 CUT THROAT humorously examines the complexities of parenthood, marriage and New York City private school admissions. Visit our About Page to view our complete production history.